If you are looking for quality spray foam equipment, look no further than the Graco spray foam equipment product line. Graco delivers the materials with the T1, T2, and new T3 transfer pumps. Graco spray foam machines include: Graco Reactor, Graco Reactor 2 and new Gusmer GH2 20/35 spray foam proportioners. 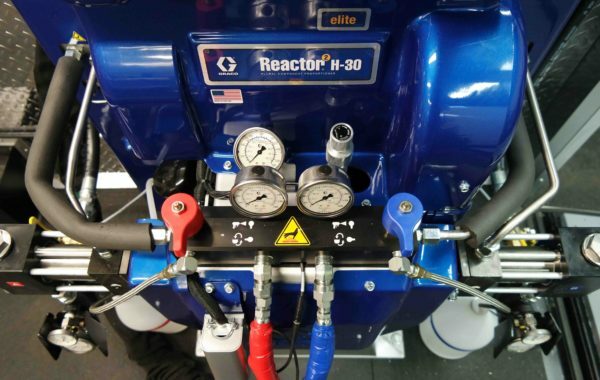 There are no better spray foam hoses than Graco Power-Lock heated hoses with Xtreme Scuff. Graco manufactures a variety of spray foam guns for any spray foam insulation and polyurea coatings application. These spray foam guns include: Graco Fusion AP, Graco Fusion CS, Graco Fusion MP, Graco GX-7, and Graco P2. Graco spray foam equipment is the leader in technology and a name you can depend on since the 1920’s. 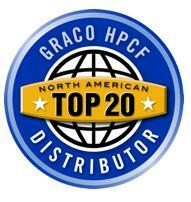 Contact us to assist you in selecting the proper Graco spray foam equipment need for your applications. 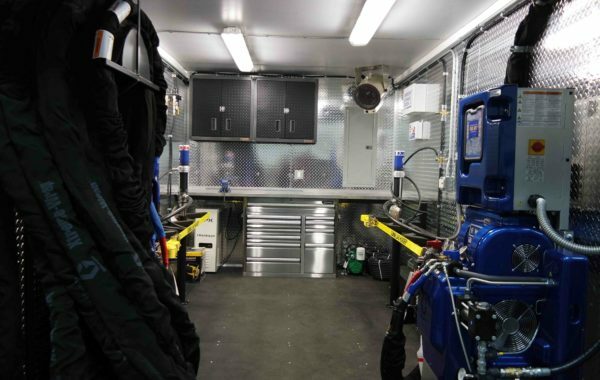 Spray foam rigs are comprised of a trailer or box truck, generator or shore power, compressors and air dryers and Graco spray foam equipment packages. Spray foam rigs can be broken up into 3 different categories: portable spray foam rigs, residential spray foam rigs and commercial spray foam rigs. Spray foam rigs can be built on to box trucks as well as trailers. Spray foam box trucks are great for big city operations. Spray foam trailers are great to be able to unhook and leave onsite. Portable spray foam rigs include a spray foam box or spray foam cart that can be used in a high rise or on the roof top. 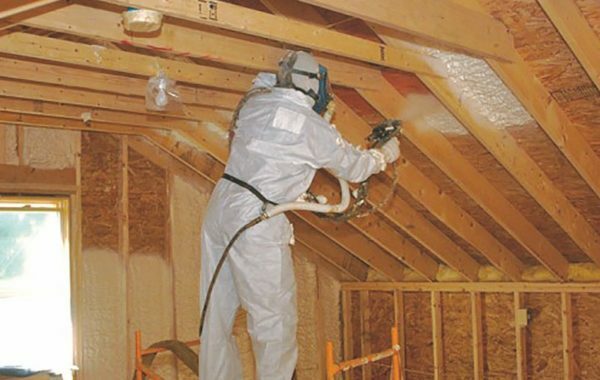 Let Paratus Supply assist you in determining the best option for your next spray foam investment. To be successful in the spray foam insulation and polyurea coatings business, training is key. Paratus Supply offers Graco spray foam equipment training to anyone purchasing equipment at no additional cost. 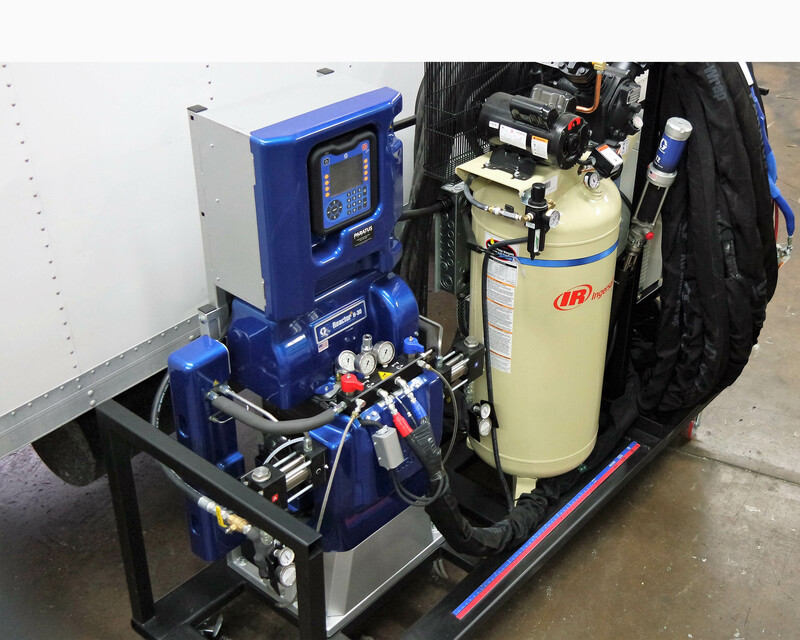 When purchasing a turnkey spray foam rig, our in-house training and day of onsite training will make sure you are familiar and comfortable with running your new Graco spray foam rig with confidence. The Paratus Supply tech team has you covered around the clock 7 days a week with a live support team waiting to help you with any questions that you have. We offer one-on-one training to anyone interested. Contact us today to learn more.